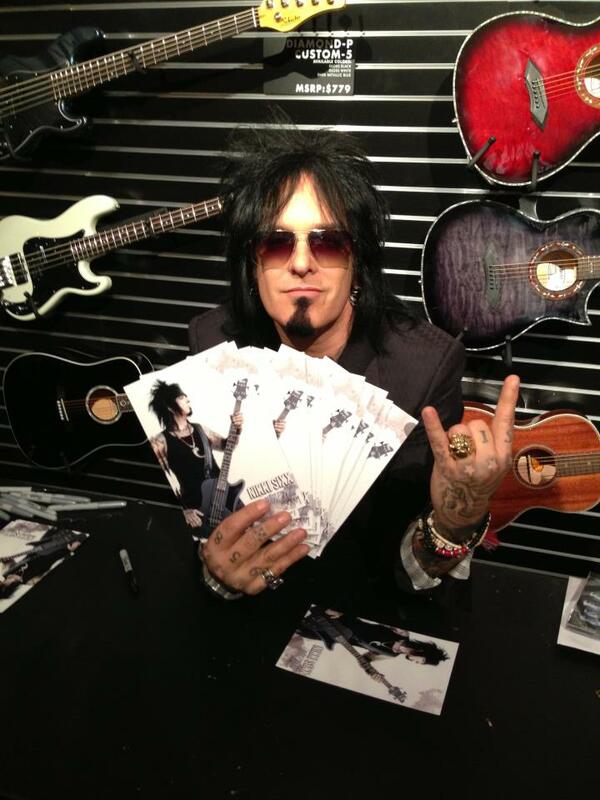 Motley Crue’s Nikki Sixx is starting a new campaign to sell his stage-played basses. 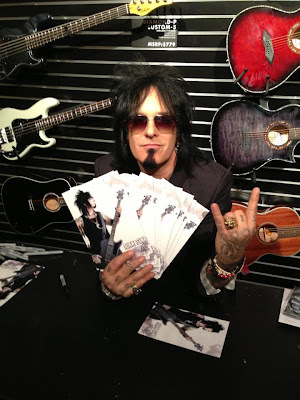 In January, Sixx announced the launch of his own signature bass line from Schechter Guitar Research. "It was an exciting and creative process to work with Schecter on the new Schecter Sixx Signature Series Bass," states Sixx, "It was important to all of us to design a bass that would feel right as well as sound amazing in the hands of all players, not just me. Every detail about the new Schecter Sixx comes from all of our collective experiences - whether it's my 30 years of playing live and recording or Schecter's unprecedented standards for making quality instruments for players of all genres. Simply said, this bass rocks!" Having just completed an Australian trek with KISS, Motley Crue will kick off their Canadian tour in Penticton, BC on April 20.